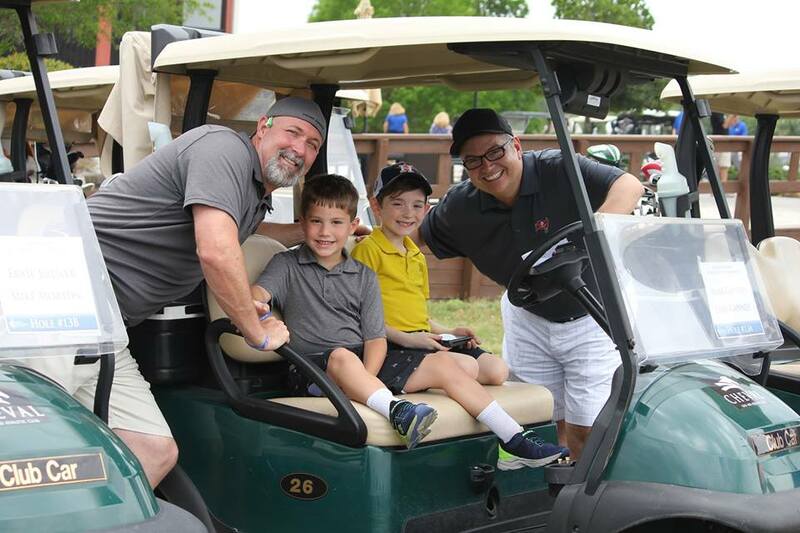 Please join us at our annual golf tournament in loving memory of Joshua Kernohan. This is a fun family friendly event with prizes and raffles. Golf is set up as a scramble and there is a buffet dinner afterwards. There is also a Silent Auction with great items including Tampa Bay Lightning and Buccaneers items, a flat screen TV, tablet, wine baskets and much much more. All proceeds go directly to The First Tee of Tampa Bay and The American Foundation for Suicide Prevention.